No, this isn’t a post about Schoolhouse Rock. It’s about this month’s LivingWithBeth Cash Savings Challenge! 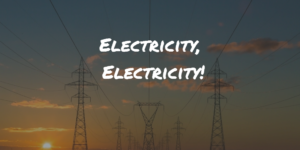 Believe it or not, it’s almost time to crank up the air conditioner, and with it, watch your monthly power bills rise into the stratosphere. If you’ve got electric heat, you may have already experienced some spiked bills from cold winter months. 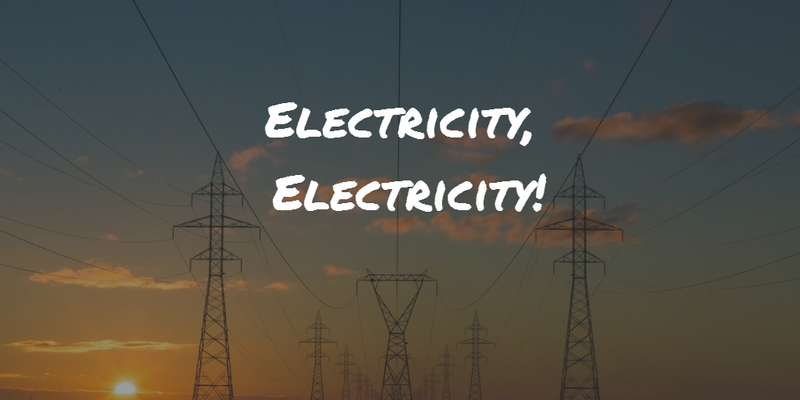 Besides your air conditioning and heating, you might be surprised at what other things in your house use the most electricity. 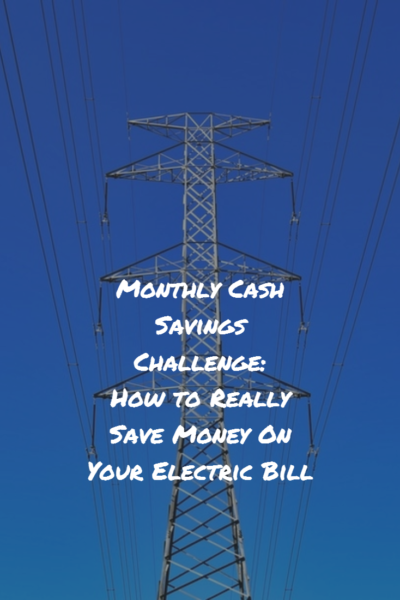 What’s Really Raising Your Electric Bills? Computer left on all the time with suspend or hibernation mode turned off. Small space heater used 12 hours per day. Set your thermostat at a reasonable temperature and/or install a programmable thermostat. Use ceiling fans or even a window air conditioner to supplement your central air. Modern window a/c units use less power than jacking up your central air. Make sure your computer is set to hibernate or sleep after an hour of inactivity. Try to limit the use of space heaters – dress in layers instead. Wear your pants and shirts more than a single day before washing. If they don’t stink and don’t have stains, you’re wasting electricity in washing them. Plus, they’ll wear out more quickly from repeated washings. If you like to doze off with the TV on, use its built-in sleep timer so it’ll turn itself off after an hour or so.